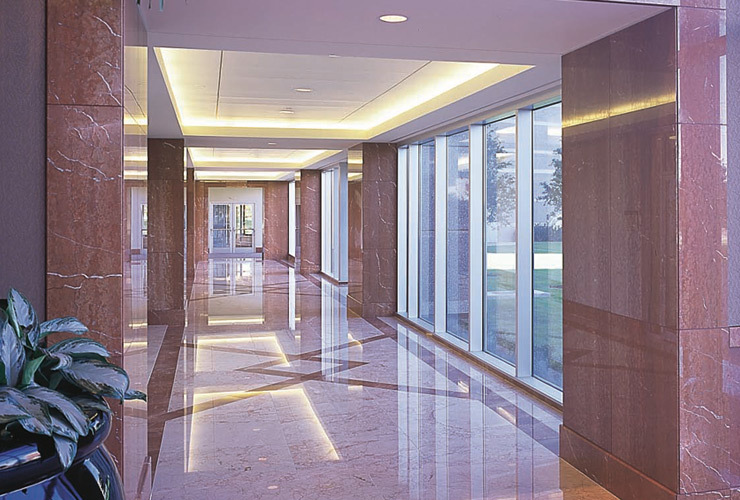 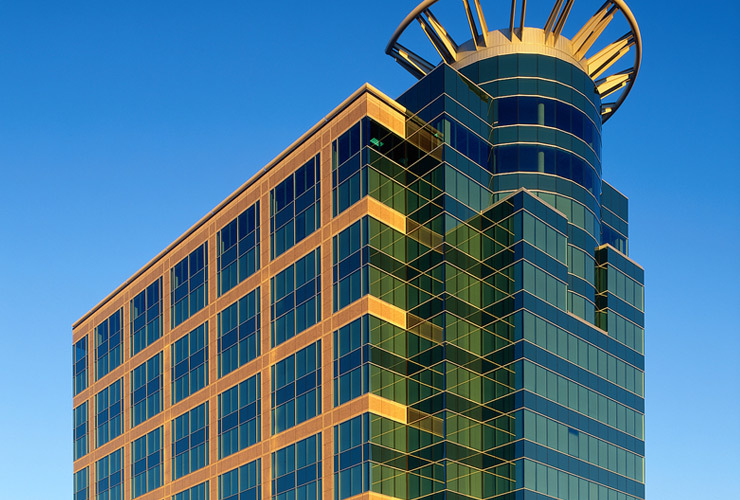 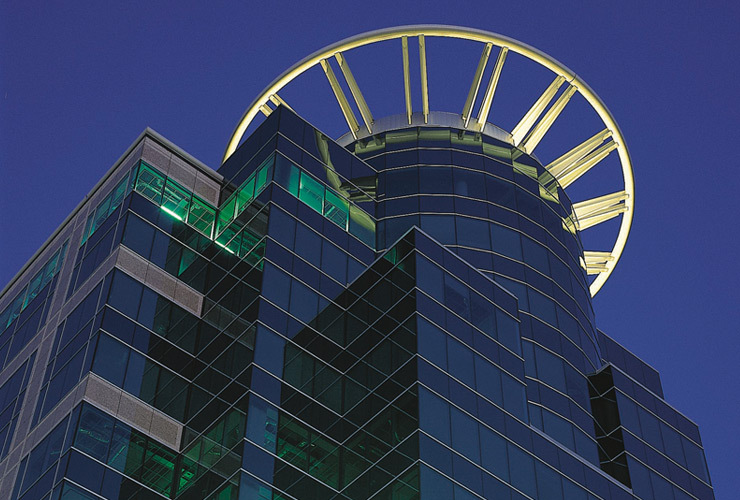 Wynne/Jackson developed the first of three planned buildings in this new development that consisted of a 14-story, 375,000 square foot Class A granite and glass office building and 1,500 space garage. 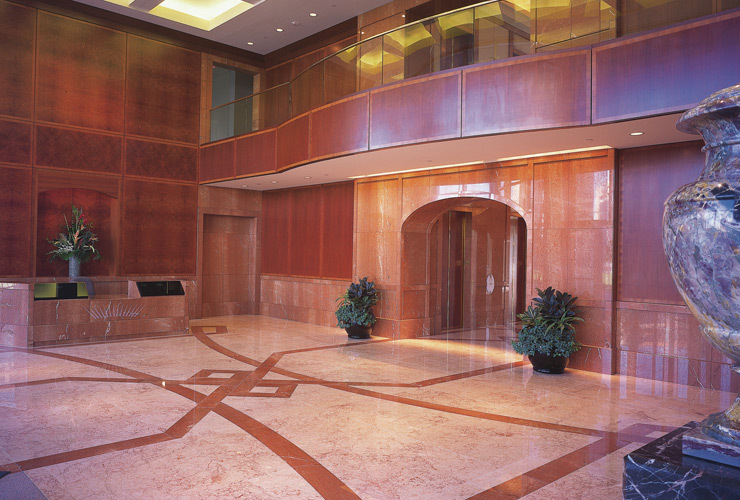 Interiors are of imported polished marbles, hardwoods, and coffered ceilings. 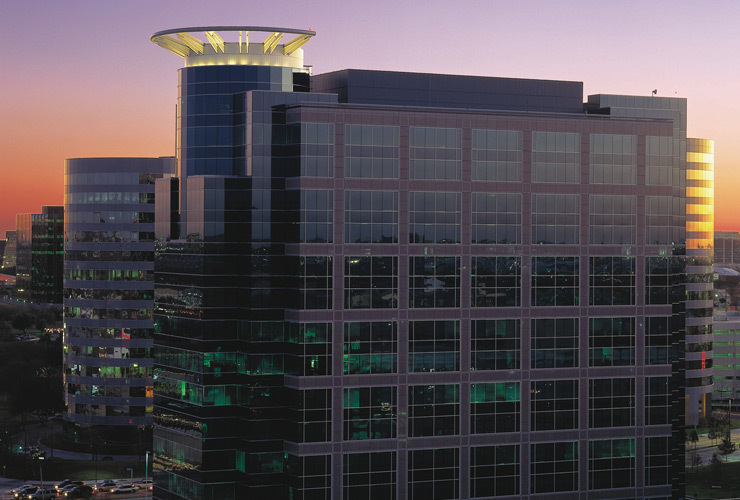 Millennium I opened in January 2000 and was successfully lease to 85% prior to sale to an investor.